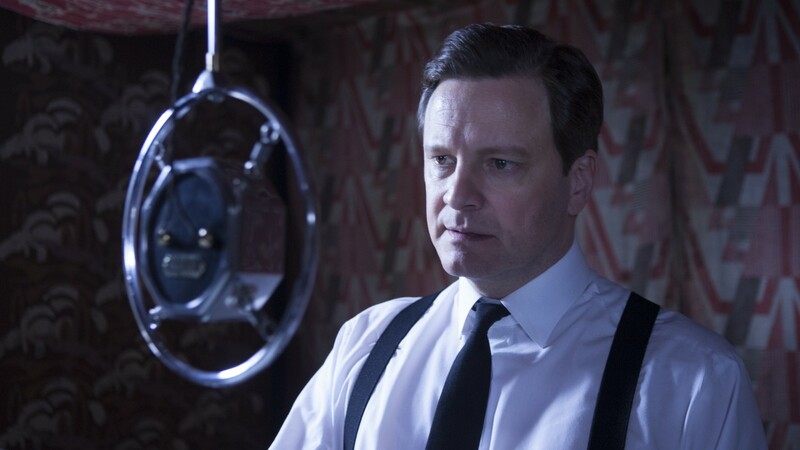 ‘The King’s Speech’ is based on the true story of Queen Elizabeth II’s father and his remarkable friendship with eccentric speech therapist Lionel Logue. As the second son of George V, Prince Albert was not expected to become King, but when his brother, David chose to abdicate in order to marry Wallis Simpson, Bertie succeeded him and in 1936 was crowned King George VI. 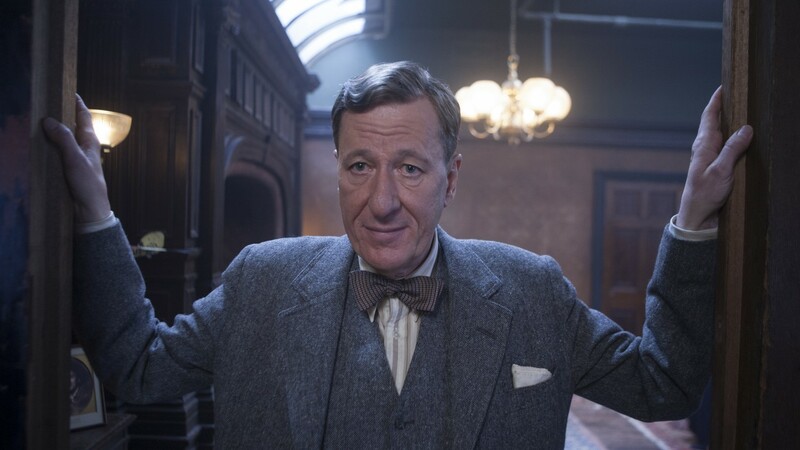 Thrust into the international spotlight, Lionel Logue helped him find a voice with which to lead the nation. Produced with Gareth Unwin of Bedlam Productions. 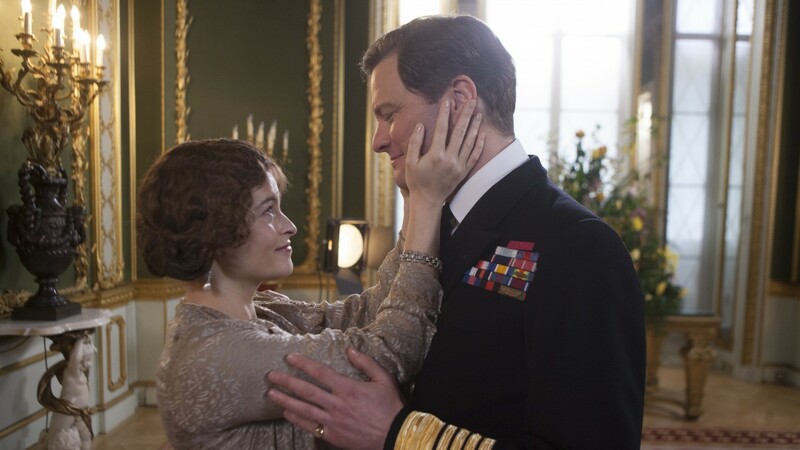 ‘The King’s Speech’ screened in competition at the Telluride, Toronto, London and Berlin film festivals, among others. The film won 4 Oscars (Best Picture, Best Director, Best Screenplay and Best Actor), and was nominated in a further 8 categories; and won 7 BAFTAs (including Best Film and Best British Film) and was nominated in a further 7 categories. Other awards include: American Film Institute Special Award, 5 British Independent Film Awards, 3 European Film Awards, 1 Golden Globe, Producers Guild Of America Award and 2 Screen Actors Guild Awards.